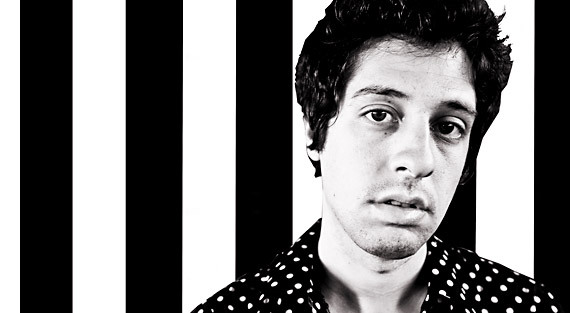 Former MAGNET guest editor Adam Green’s debut art exhibition, Teen Tech, will open on Thursday at the Morrison Hotel Gallery Bowery in New York, coinciding with his two gigs at the Bowery Ballroom on his tour supporting Minor Love. The exhibit features 12 sculptures, 18 paintings, 19 drawings and 20 collages, all of which will be for sale with a portion of the proceeds going to Artists For Peace And Justice … On Tuesday, the Broadway adaptation of Green Day’s American Idiot will open at the St. James Theater in New York City, and Reprise Records is releasing the original Broadway cast recording, featuring the 24-member cast accompanied by Green Day … I Need That Record: The Death (Or Possible Survival) Of The Independent Record Store (MVD Visual) is a documentary by Brendan Toller examining the closings of more than 3,000 U.S. independent record stores over the past 10 years. 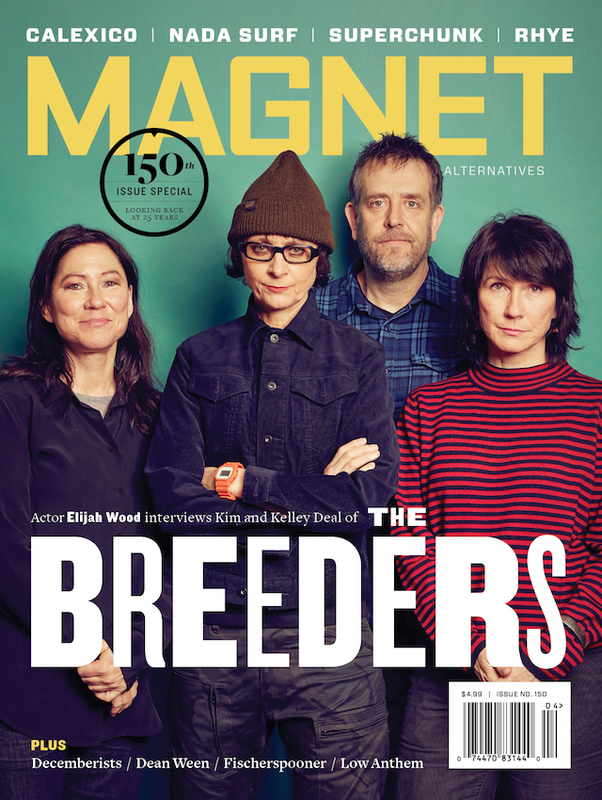 It features appearances from Thurston Moore (Sonic Youth), Ian MacKaye (Fugazi), Mike Watt (Minutemen), Chris Frantz (Talking Heads), Patterson Hood (Drive-By Truckers), Patrick Carney (Black Keys), Lenny Kaye (Patti Smith Group) and more. It was offered exclusively yesterday to indie record shops for Record Store Day and will be available everywhere July 27 … Scissor Sisters’ third album, Night Work, will be released June 29 via Universal … Oh Boy Records is issuing two John Prine projects in the upcoming months. In Person & On Stage, a live album from Prine featuring appearances by Emmylou Harris, Iris DeMent, Josh Ritter and Sara Watkins, is out May 25. Broken Hearts & Dirty Windows: Songs Of John Prine will be released June 22, consisting of Prine songs re-worked by artists such as My Morning Jacket, Justin Vernon (Bon Iver), the Avett Brothers, Conor Oberst And The Mystic Valley Band, Old Crow Medicine Show, Drive-By Truckers and many more … On Tuesday, VHS Or Beta is issuing its new digital single bundle, All Summer In A Day, exclusively on beatport.com, including the original title track along with remixes from Turbotito and Disko Dali … The Futureheads will hit the road in June for its first U.S. tour in four years. The band is supporting new album The Chaos, which is out June 1 via Dovecote Records … During the next two months, Tummy Touch is reissuing four Kimberley Rew and Katrina And The Waves albums, plus the 25th anniversary edition of Walking On Sunshine … The Golden Palominos are reuniting after more than 20 years to perform at New York City’s Le Poisson Rouge on May 7.